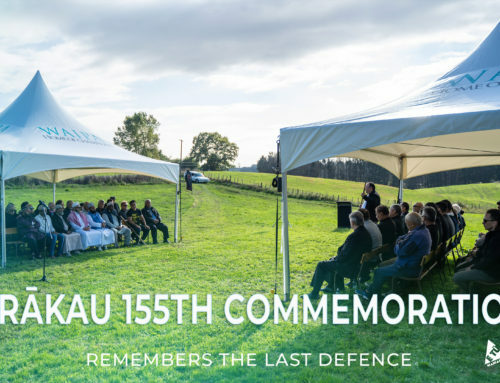 Te Aroa Pou (Ngāti Te Kanawa, Ngāti Peehi, Ngāti Kinohaku, Ngāti Uekaha ), and the Pou Haereiti/Wright whānau have become a beacon of love for their kaumātua community in Te Kūiti. This year in July, the whānau were deeply saddened by the departure of many ruruhi and koroheke during the cold winters that continue to affect elderly across Aotearoa. 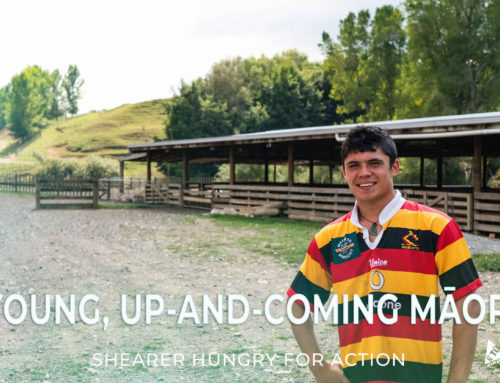 Naturally, winter comes with a sparkling chill that creates health issues, this prompted Te Aroa and his whānau to start a Māori soup delivery kitchen every Monday and Friday which begun on July the 11th. To get the initiative started, Te Aroa and his whānau gathered together to wānanga ways in which they could best achieve this project. 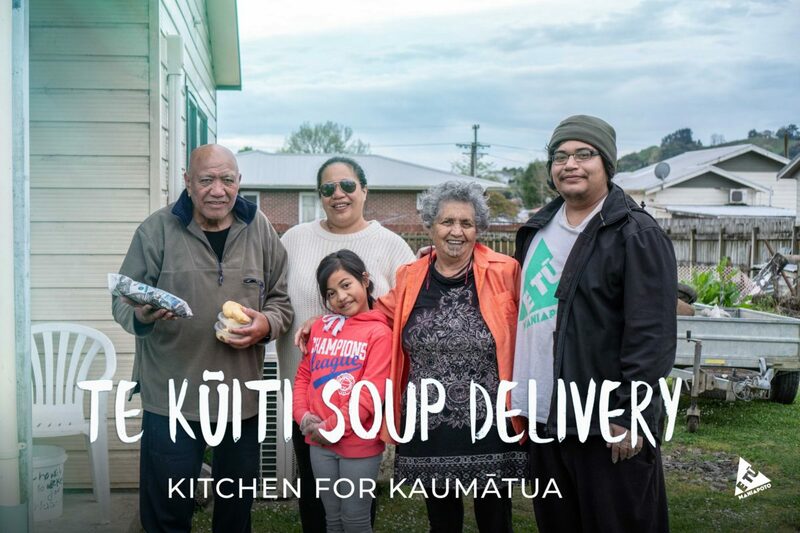 Serving warm meals to kaumātua was the aim and the whānau mustered enough money out of their own pockets to put kai on the table for over 50 ruruhi and koroheke. 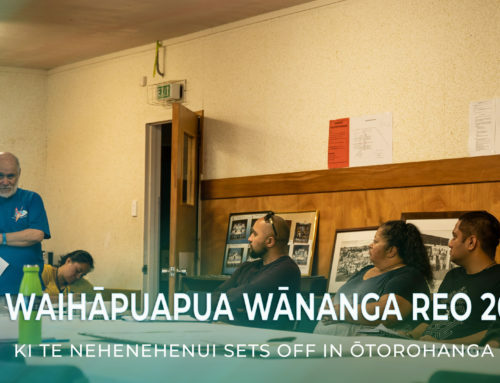 It was agreed that they achieve their objectives as a collective whānau, independent and accountable to no one but themselves instead of depending on well-wishers to support their project. For that reason, every Monday and Friday from July the 11th to September the 21st, the excited and enthusiastic whānau, which included rangatahi, would drive the streets of Te Kūiti, delivering soups that ranged from pumpkin to potato & leek, and vegetable soup to mussel chowder. With the last delivery of the year, the kaumātua received a special order of deliciously fresh, out of the ground Hangi, each complimented with homemade fried bread and steamed pudding. This whānau has shown a true act of kindness that embodies the values of Maniapototanga. The manaakitanga and aroha has given absolute joy to the kaumātua whose smiles made all the effort worthwhile. Maniapoto Māori Trust Board and the wider community recognise and send through the best of wishes to Te Aroa Pou and the Pou Haereiti/Wright whānau. We would also like to make acknowledgments to the Brown Whānau, Atutahi Whānau, Wehi Whānau, Holland Whānau, Hinerangi Eketone, Kama Taylor, and Tramaine Murray who supported this amazing journey.